“Blockchain: A Legal Perspective” presented at the SWALL/HALL Joint Conference, Houston, Texas, April 6, 2018. 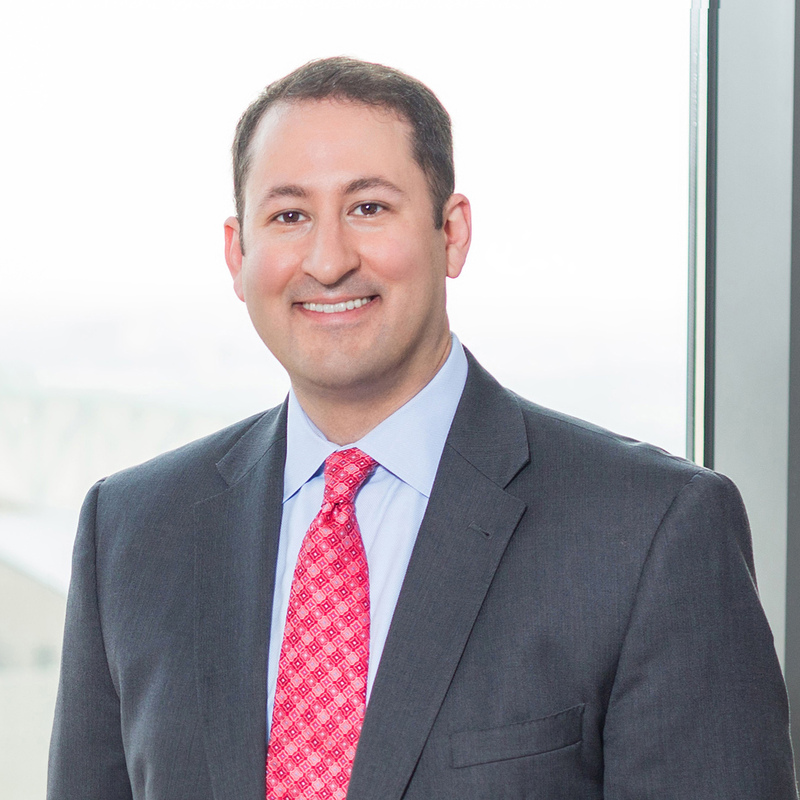 Luke Gilman is a trial and arbitration attorney who focuses on resolving complex disputes in a variety of industries. Luke has developed particular areas of expertise in international and domestic arbitration, media-related and technology-related disputes, and internal investigations, in addition to a general commercial and contract litigation practice. Luke’s experience in arbitration includes awards under AAA, ICC, ICDR, and UNCITRAL rules in varied locals such as London, New York, and Mexico City. He has also represented media defendants in a number of media disputes in Texas, California, New York, Florida, and Utah. Luke is also frequently called on to handle issues involving technology such as commercial disputes between technology companies, information security practices, fraud involving electronic systems, overseeing computer forensic investigations in support of internal investigations and investigations under the Foreign Corrupt Practice Act (FCPA), and managing defensible and efficient electronic discovery. Prior to law school, Luke worked for eight years in the field of information technology.